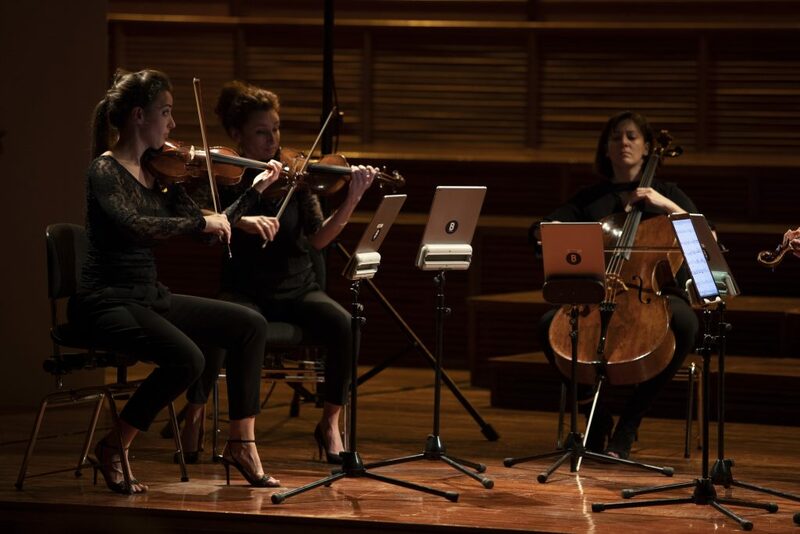 Last Saturday, April 21st Arli du Dapri’s ‘Quintetos con dos Violas’ concert was performed in the Miramon Matineé. 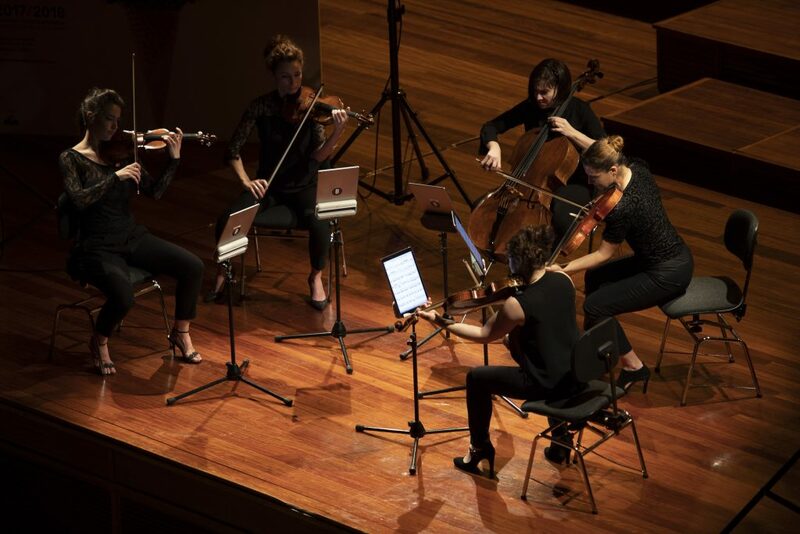 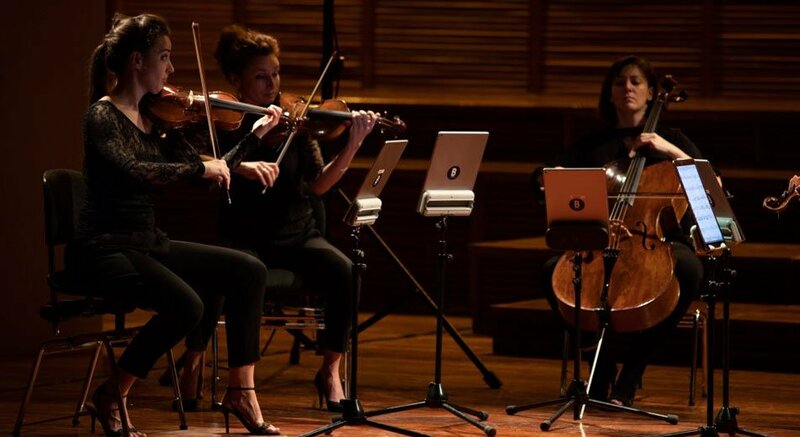 The interpreted pieces were both by the musicians Haydn and Brahms, and were performed by Nathalie Dabadie, Delphine Dupuy, Natascha Dupuy Scordamaglia, Irene Echeveste and Estíbaliz Ponce. 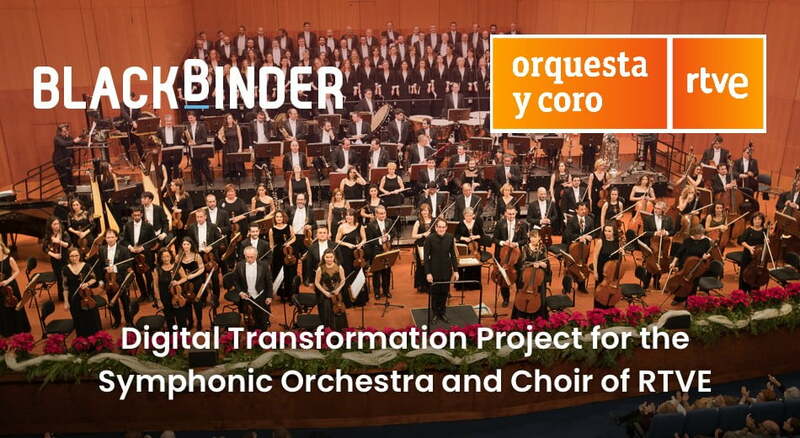 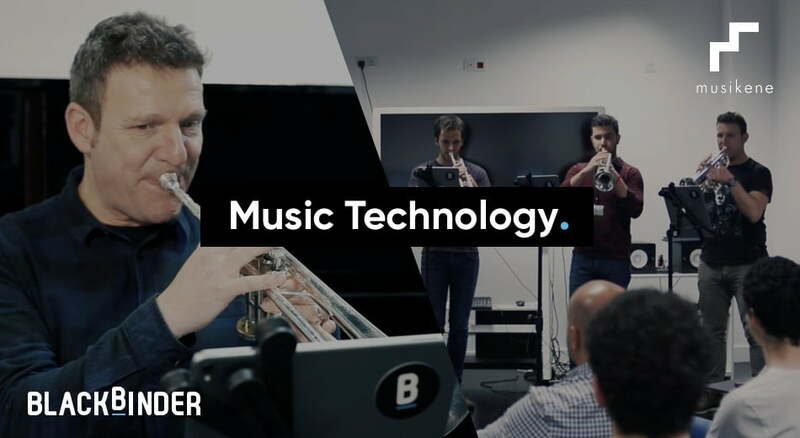 In this concert the Blackbinder system with its digital scores was used, due to the collaboration of this company with the Symphonic Orchestra of Euskadi for this event.